This section provides devotees with free access to a wonderful collection of material related to the devotees, life, and teachings of Sri Ramana Maharshi. Read current and past issues of Mountain Path, Saranagathi Newsletter, and Call Divine. Listen to chantings of the works of Sri Ramana, along with devotional hymns and music created by devotees. 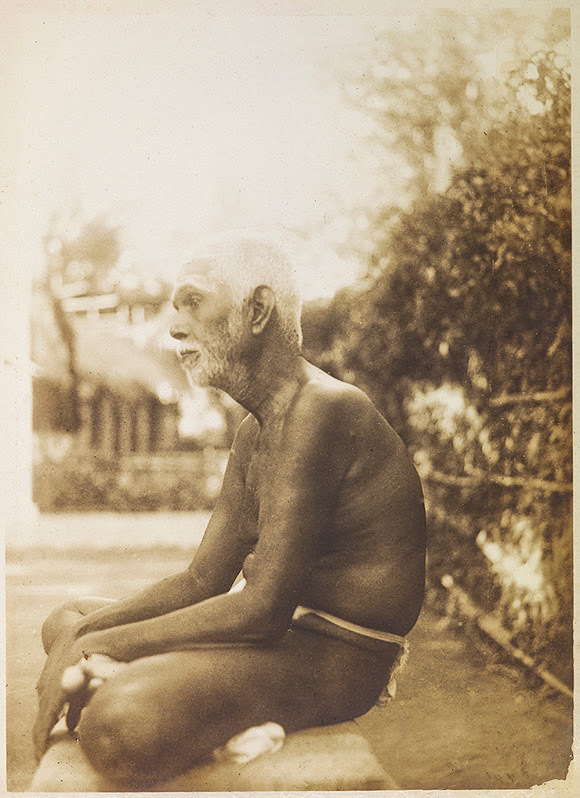 View the fascinating accounts of those rare devotees who had personal contact with Sri Ramana. Also, view video footage of the latest events at Sri Ramanasramam. View beautiful photos of Sri Ramana, Arunachala, and other related themes. When the goal is reached, when you know the knower, there is no difference between living in a house in London and living in the solitude of a jungle.